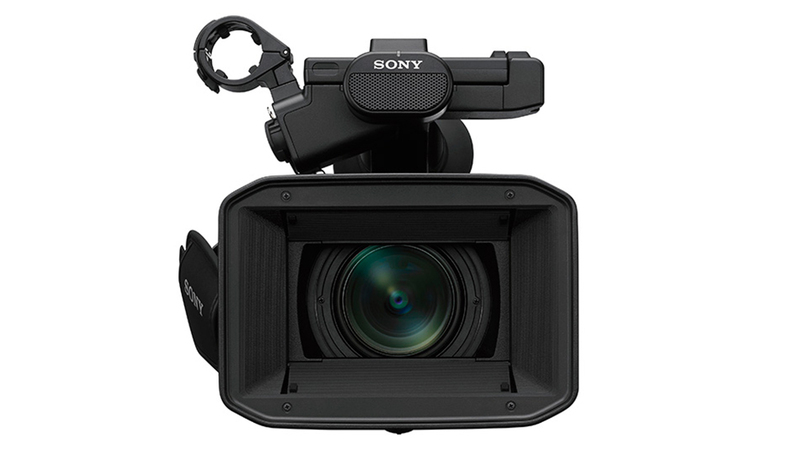 Sony’s PXW-Z190 is a 4K compact camcorder with enhanced usability for independent shooters in corporate, event production and education applications. The camcorder’s newly developed three 1/3-type Exmor R CMOS image sensors capture RGB light independently and delivers 4K 50p/60p imagery with high resolution and a wide range of gradation. 4:2:2 10-bit ensures vivid and rich color content in HD. The new model incorporates a 25x optical zoom lens to cover a wide focal range for multiple shooting requirements, with three independent lens rings to support intuitive operation. Using optical zoom lens with Digital Extender in an HD mode, a 50x zoom equivalent image without any picture degradation can be captured thanks to its 4K resolution sensor. Advanced Face Detection Auto Focus (AF) features include the “Face Priority AF” and newly added “Face Only AF,” which help to ensure a specific person within a group automatically stays in pin-sharp focus, ideal for shooting interviews or lectures. Sony’s Electronic Variable ND filter ensures greater exposure control by smoothly varying the density of the ND filter during shooting while maintaining resolution and depth of field. The PXW-Z190 combines advanced usability and network solutions for enhanced workflow efficiency. It is HLG compatible to support Sony’s Instant HDR workflow, delivering beautiful HDR content quickly, without the need for additional color grading. In addition, “Content Browser Mobile” software allows the camera to be operated remotely via smartphone. 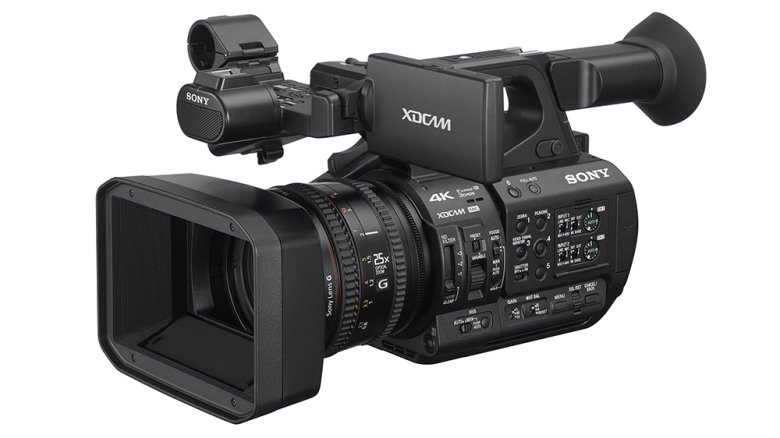 With an optional license, the camcorder can be used with Sony’s cloud-based ENG service, XDCAM air. File transfer and streaming is also possible using a wired or wireless LAN or LTE modem connection, enabling immediate editing and live monitoring. Dual MI shoes enable the use of a wireless microphone and video light at the same time to achieve further flexibility. When using Sony’s UWP-D series wireless microphone, audio signals can be delivered without cabling – eliminating the risk of accidental disconnection and battery loss of the wireless audio receiver. Enhanced 4-channel audio recording is supported by a combination of 2 XLR inputs and audio input via an MI shoe. 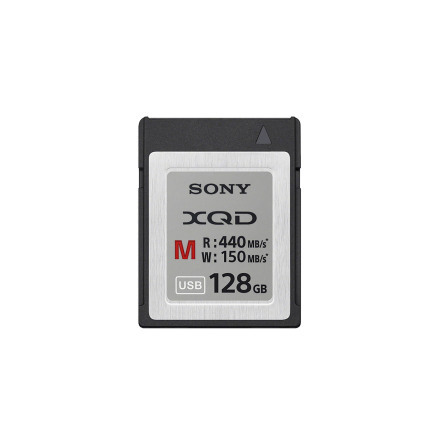 The camera records to widely available SD memory cards, with dual card slots allowing simultaneous, relay and back-up recording. 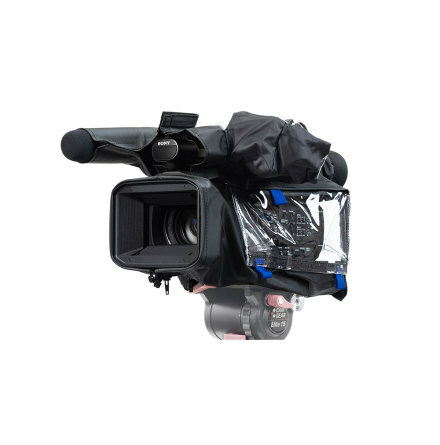 The PXW-Z190 covers a wide range of main formats including XAVC-Long, DVCAM. In addition to these formats, MPEG HD 422 and MPEG HD are available with an optional license. Proxy 1080i up to 9Mbps can be used for 4K and HD simultaneous recording. 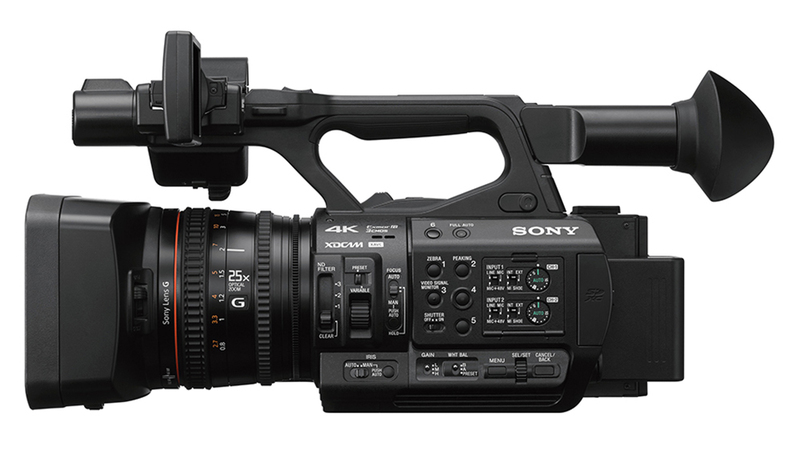 Other features include 3G-SDI output and a remote terminal for compact multi-camera operation using Sony’s MCX-500 production switcher and RM-30BP controller.